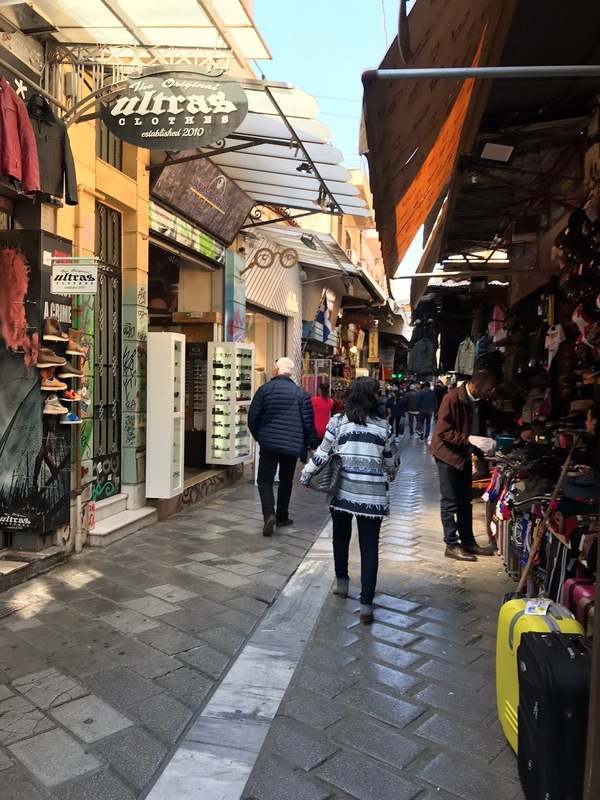 Stepping into the Past, Days 3-6: Athens, Greece. As we conclude our four-day visit with you, we just had to take time to express our appreciation for your kind hospitality. Like so many others, we have dreamed of your magical streets since childhood when we first heard your name. Why it took us so long to get here will remain forever a mystery. We can only guess that we subconsciously saved the best (of Europe) for last. Before going any further, we must compliment you on our accommodations. 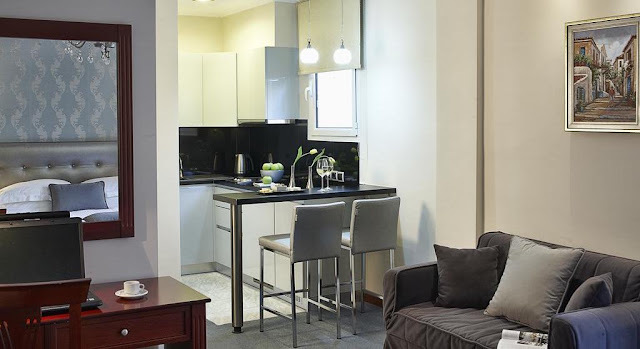 You knew exactly what you were doing when you situated the AVA Hotel in the heart of your most appealing attractions. Our room was spacious and impeccably clean, but the friendly and helpful staff deserve the highest praise. Their advice and assistance were invaluable in organizing our days. 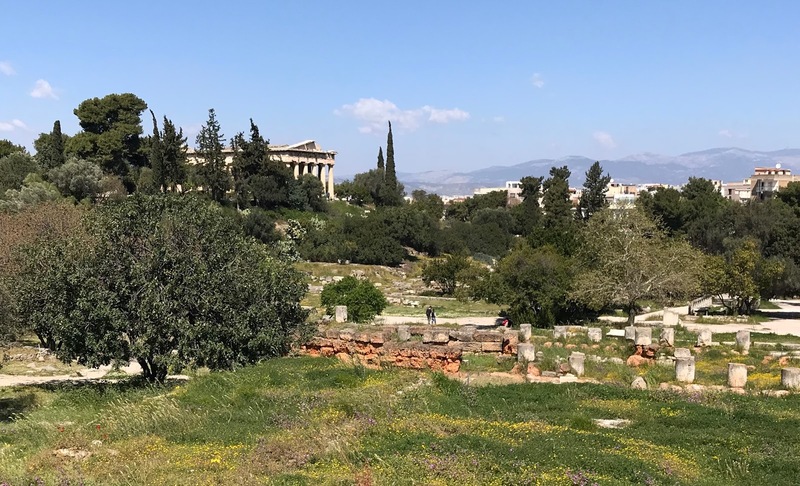 As you well know, we had only to step outside the hotel door and walk a mere 200 feet to visit the iconic Hadrian's Arch and beyond it the Temple of Olympian Zeus. We remember your telling us that the Roman emperor Hadrian had a great affection for you. 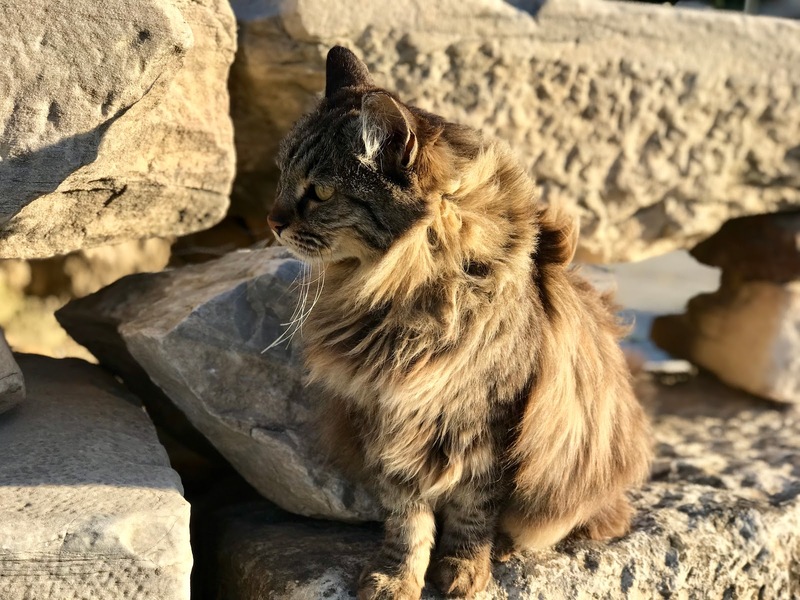 With all the infrastructure improvements and building construction he spearheaded for you during his reign, it's easy to see how a mutual admiration developed between you and Hadrian. The arch you built to honor him in 131 AD continues to commemorate that special bond. 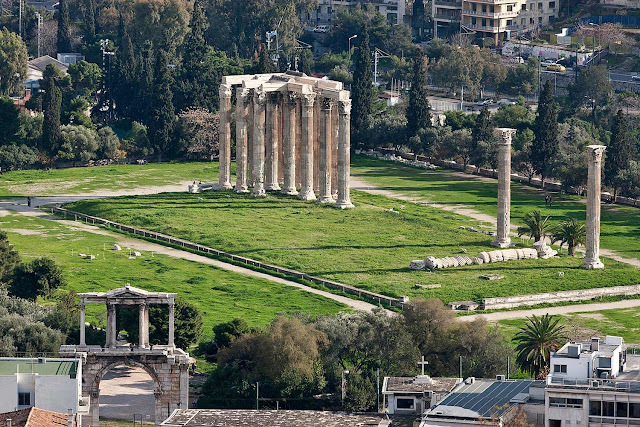 And, in fact, it was under Hadrian's guidance and authority that the magnificent Temple of Olympian Zeus was finally completed, also in the year 131. Those 56-feet columns and the expansive layout made it one of the largest temples built in the ancient world. 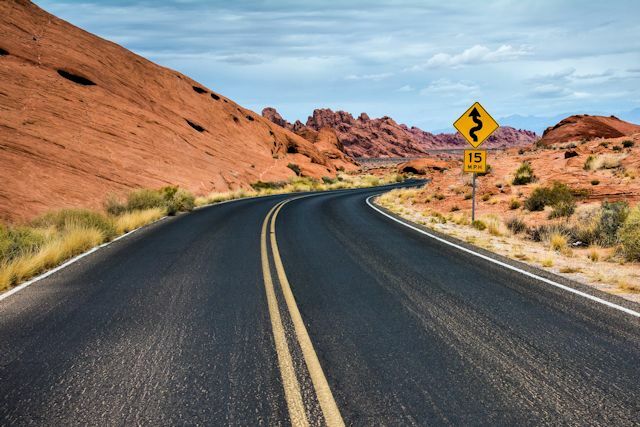 Perhaps it was the ambitious nature of its design, as well as all the political upheavals, that drew out its construction for more than 700 years. We know you're probably sad that only 15 of its 104 original columns are still standing, but we really admire the way you have allowed your ancient structures to show their esteemed age and not tried to make them look all shiny and new. Of course, the greatest example of this is your crowning glory, the Acropolis. Our early morning visit to this remarkable site that has been part of our vocabulary and world view since childhood was rewarded with an uncrowded scene that allowed us to see your priceless ruins unobstructed. We were so impressed with the craftsmanship on display by your dedicated restoration experts laboring to undo the damage inflicted by well-intentioned but uninformed "repairs" of previous centuries. 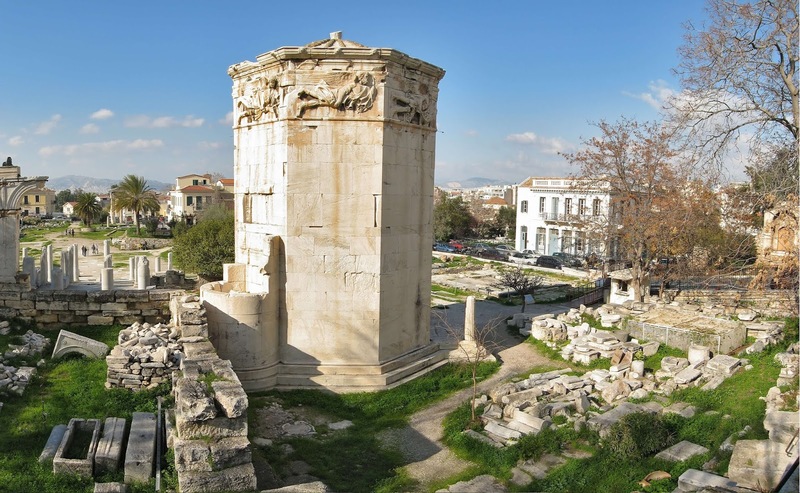 If the Acropolis is your crown, the ancient agora was your heart in ancient days. Here almost all your commercial, political and social activity occurred. Again we found the ongoing archaeological work intriguing. And what a jewel your Temple of Hephaestus remains, even though it was built in 415 BC. As you pointed out, the fact that it was in continuous use until 1834, albeit for various purposes, no doubt contributed to its survival. 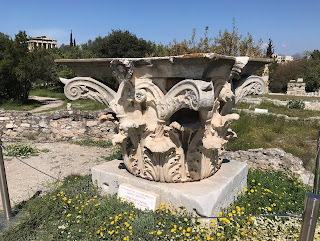 Another site that we found enchanting was your Roman Agora. You told us that this marketplace was built when you were part of the Roman Empire. We were quite impressed with the octagonal Tower of the Winds, considered by many to be the world's first weather station. Gazing at this magnificent structure, it was easy to imagine the way it looked at the end of the 2nd century BC with sundials on each side, a wind vane at the top, and the inventive water clock inside. Nearby we saw the ruins of a 2,000-year-old latrine complete with plumbing. You might be surprised to learn that using water to dispose of human waste came to North America only in the last 200 years! 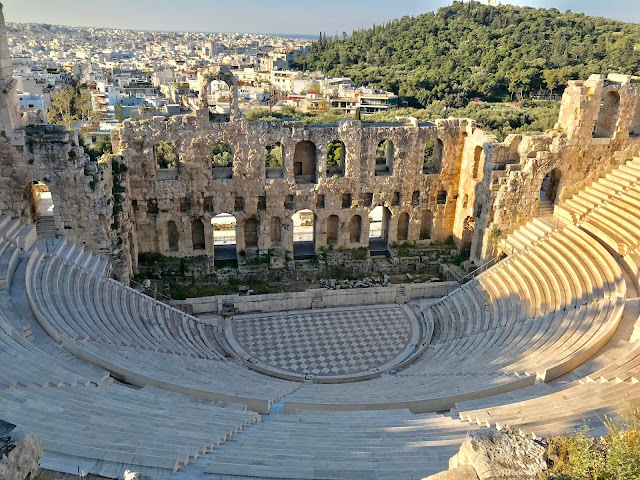 Another jewel from the same era is the Odeon of Herodes Atticus, made famous worldwide as the site of Yanni's memorable 'Live from the Acropolis' concert. What a tribute to the memory of that ancient wealthy magnate's wife! The 1950s restoration with pentelic marble preserved its historical integrity while making it a functional theatre once again. Kudos on that decision! That same delicate balance was brilliantly implemented in the restoration of your glorious Panathenaic Stadium. 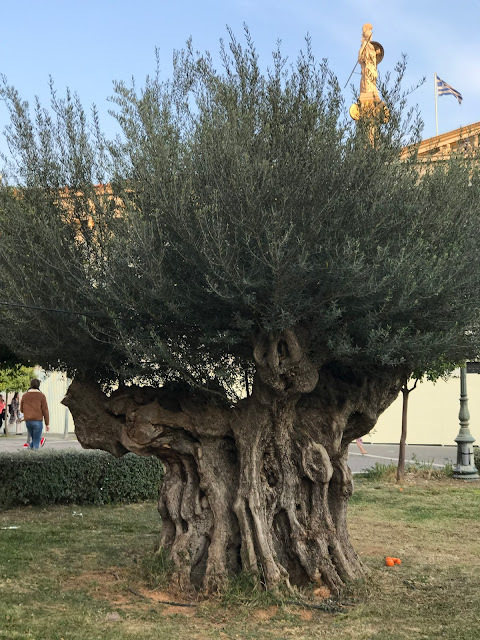 And coincidentally, the distinguished aristocrat Herodes Atticus had a hand in this project also. You're the only one around who still remembers the original stadium built in this ravine in 330 BC. And you watched over the construction when Herodes Atticus rebuilt it in marble to seat more than 50,000 spectators in 144 BC. 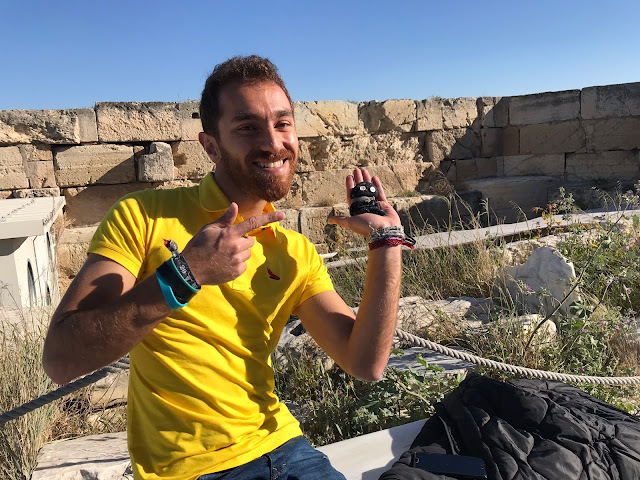 What a thrill it must have been for you when, after centuries of abandonment and neglect, the stadium was excavated and refurbished in the late 19th century in time to host the first modern Olympic Games in 1896! 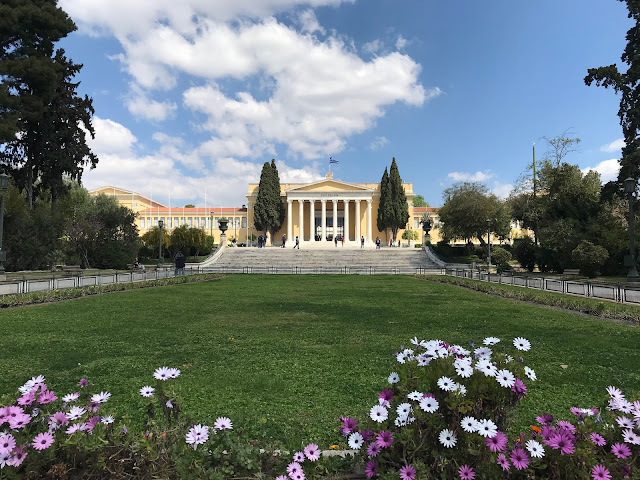 As the current venue where the Olympic flame is officially handed over to the host country every four years, it's the perfect location for your excellent museum exhibiting historical Olympic posters and torches. We must be tiring you with all this gushing about what a congenial host you were and how splendid are your assets. No doubt you hear it constantly from all your many guests. Before we stop, we need to mention just a few of your other aspects which delighted us. 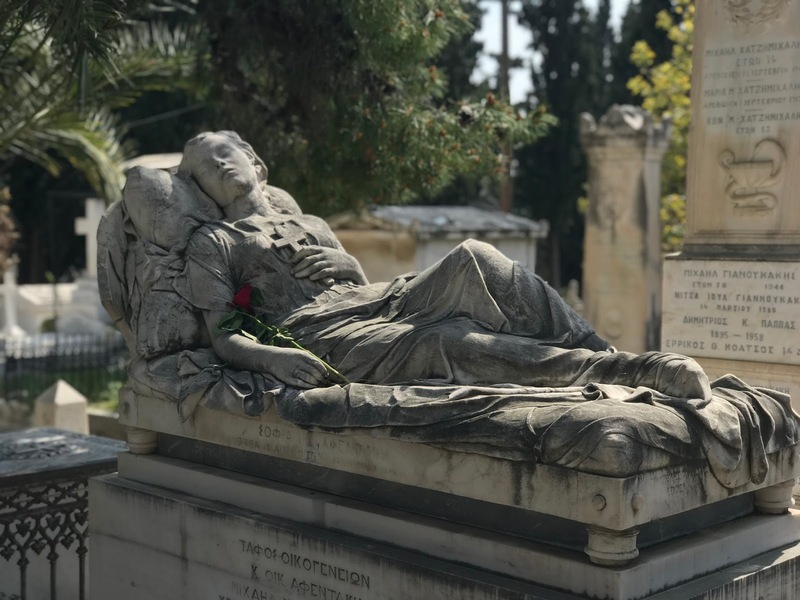 The exquisite sculptures and headstones in the First Cemetery of Athens. 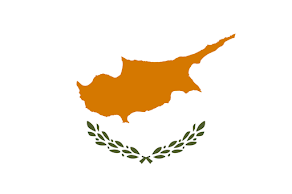 Like so many others, we were partial to Koimomeni (The Sleeping Girl) by Yannoulis Chalepas. 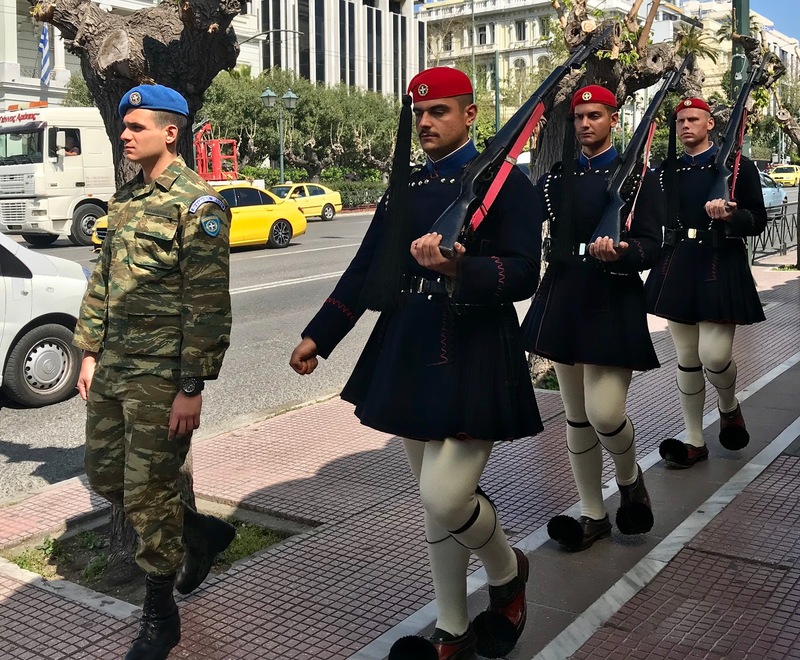 The magnificent precision of your Evzone guards in their ceremonial marches at the Tomb of the Unknowns. The immaculate cleanliness of your subway trains and stations. Only once did we observe a staff member cleaning, but the facilities all appeared to be constantly spit shined. Definitely worthy of a Tidiest Subway Award. 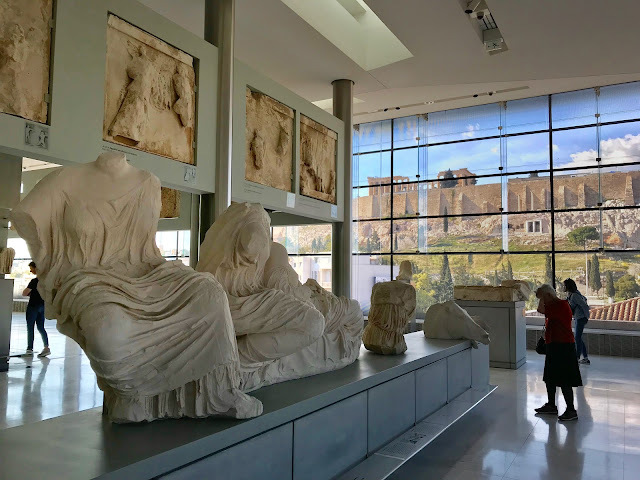 The majestic Acropolis Museum with its exhibits of artifacts from the Parthenon and other ancient sites. Having the Acropolis itself in view while examining the sculptures was breathtaking. 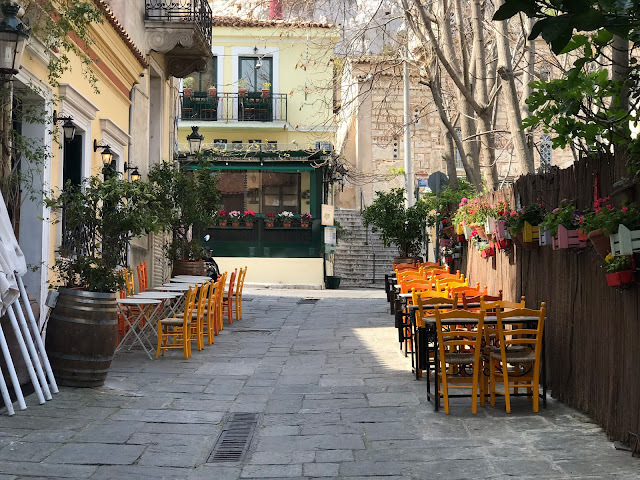 Your charming, colorful, and cozy neighborhoods in the heart of the city that make visitors feel they've been magically transported to a quaint Greek village. And perhaps what we loved most, the affection and care you give to your independent living cats. 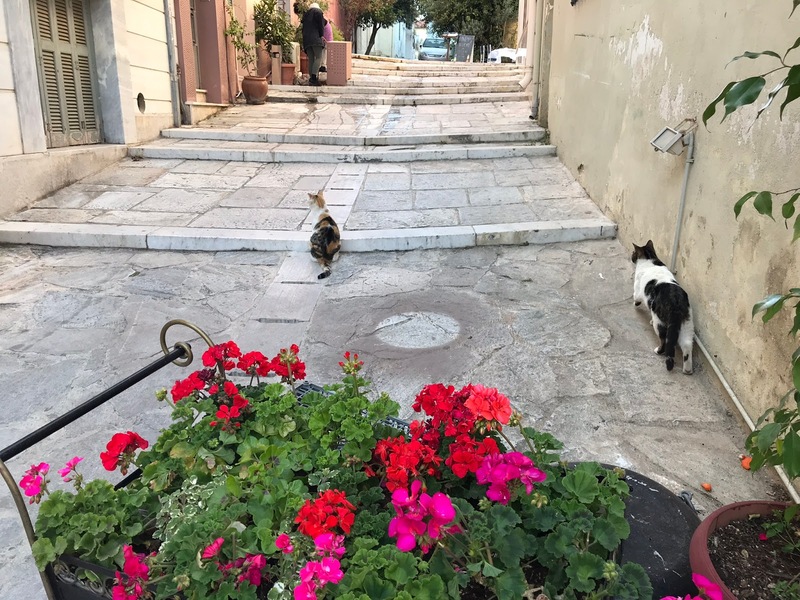 All over your streets and neighborhoods we saw evidence of kitty kindnesses—food and water dishes, cat hotels, and the tiny clip on the ear indicating these Athenians had been relieved of the responsibilities of parenthood. They are truly a beloved group of local citizens. 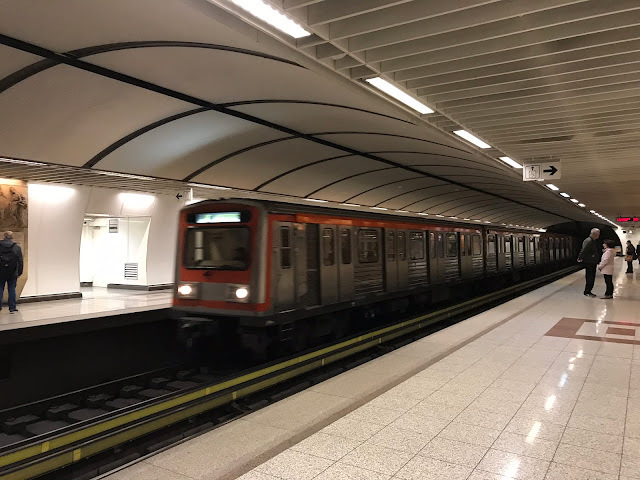 From the elderly women who insisted we sit together on the subway, even if they had to stand, to all the individuals we interacted with as we moved about the city, your people could not have been more hospitable to a couple of strangers. When this is added to the bewitching charm of your physical assets, dear Athens, we were utterly and completely captivated. Loved: Walking into the history books we have read and studied for so many years. Actually seeing the places for ourselves that seemed to be more myth than reality. 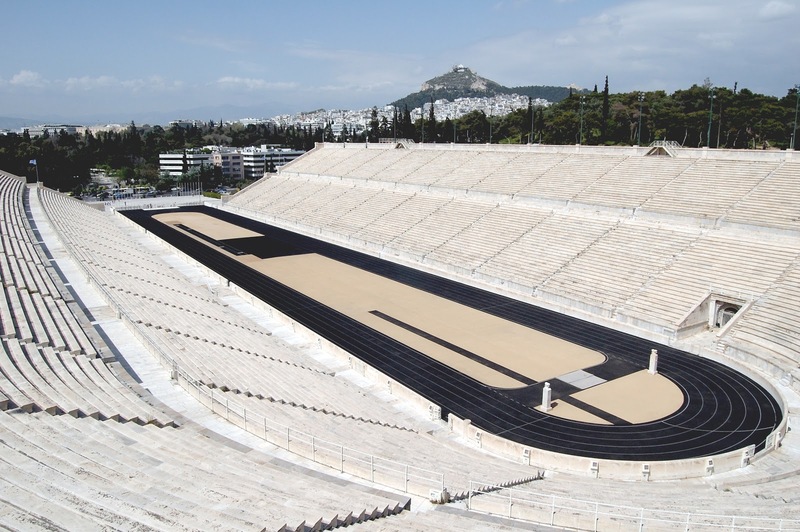 Lacking: Only at the Panathenaic Stadium were we given an informative brochure when we bought our entrance tickets. More such items with maps of the venues would have been helpful. Learned: That sometimes the best restoration is not a restoration at all but a stabilization of esteemed historic structures to allow them to retain their dignity as they have evolved. 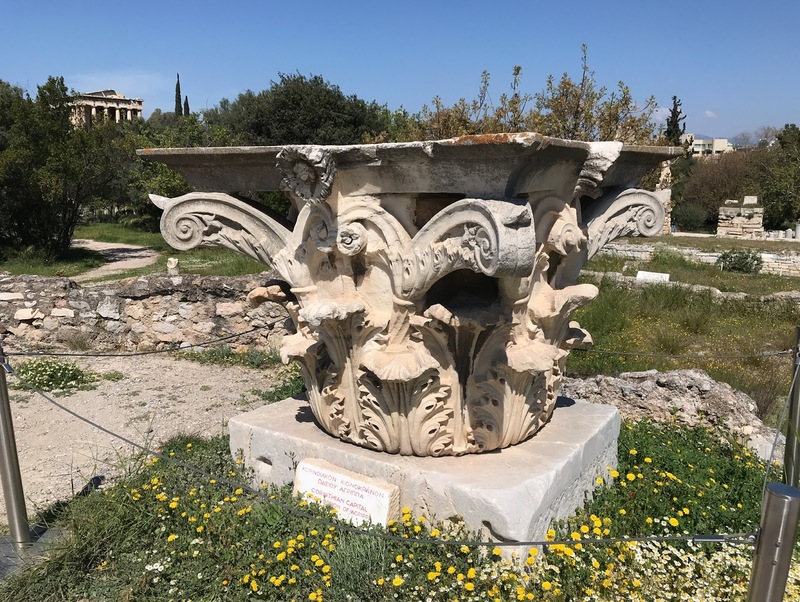 Thousands of architectural relics abound in Athens, waiting on the unlikely chance of being reunited. 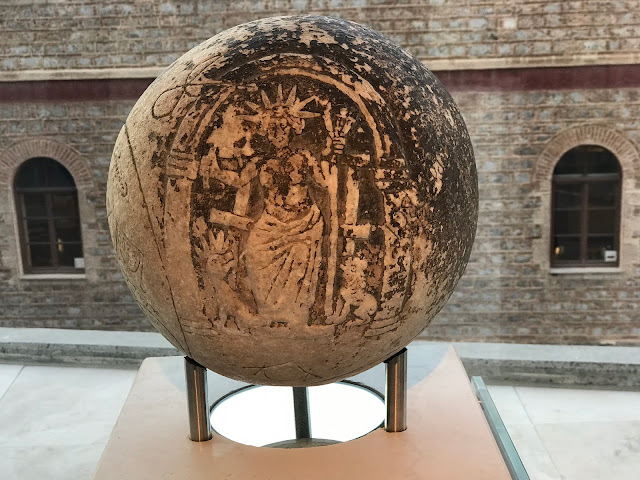 Magic Sphere of Helios in the Acropolis Museum. Inspiration for the Statue of Liberty? 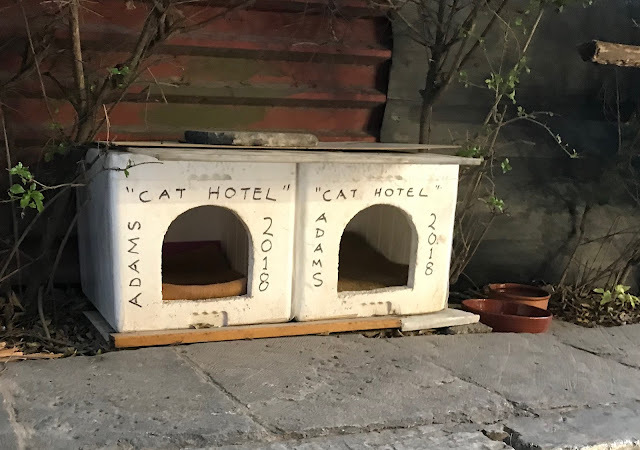 Looks like some new lodging opened up last year. 800-year old olive tree transplanted in 2015 to lawn near National Library.